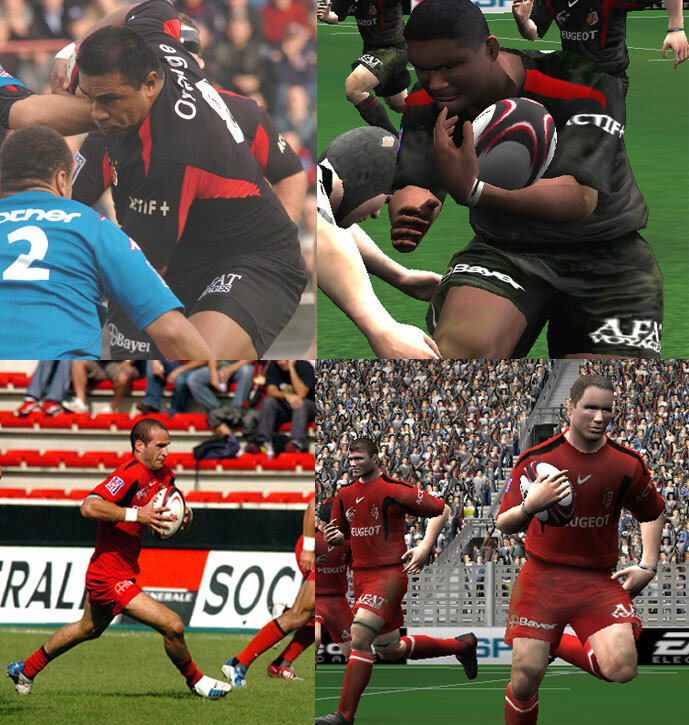 Discussion in 'Rugby Video Games & Apps' started by Darhf, Mar 9, 2005. And see a screenshot here. how realistic do you think it is, to change the teams logos/emblems that are used in the Menu screens etc? I think I'll wait a while so people can master the modded kits before I start downloading them. That one isn't bad, but there will be better in time. As a thought, maybe one of the Mods could sticky a game modification thread? I think it's possible. The real problem is to find the correct files. Which directory are the textures in so I can try to edit my own? The textures are in the 129KB .fsh files of the data/pc_data.gob file. Read the little tutorial I wrote.